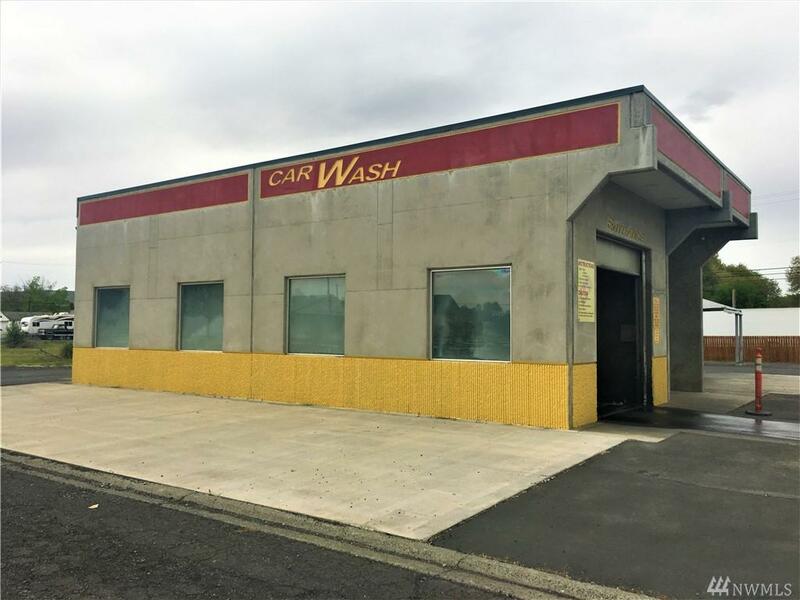 Profitable Car Wash for sale in downtown Soap Lake. 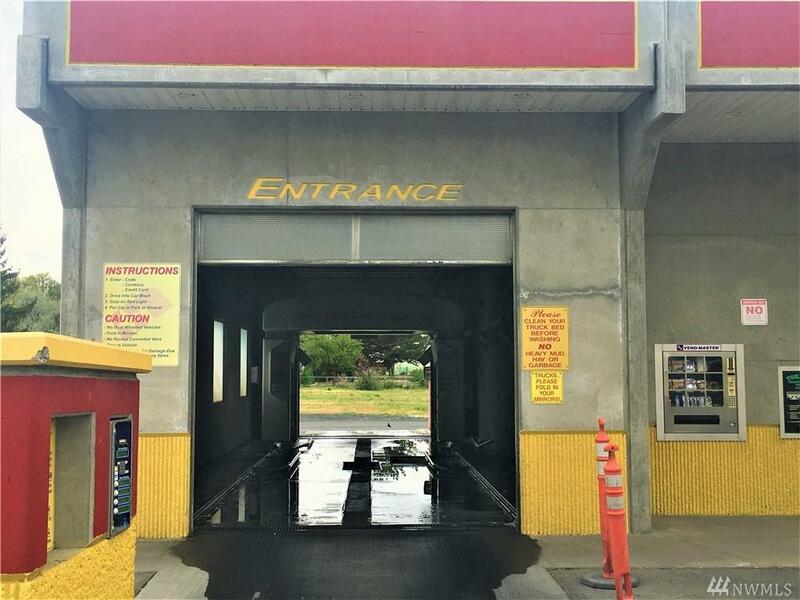 Originally constructed in 2007 this coin operated car wash has been a consistent revenue generator. 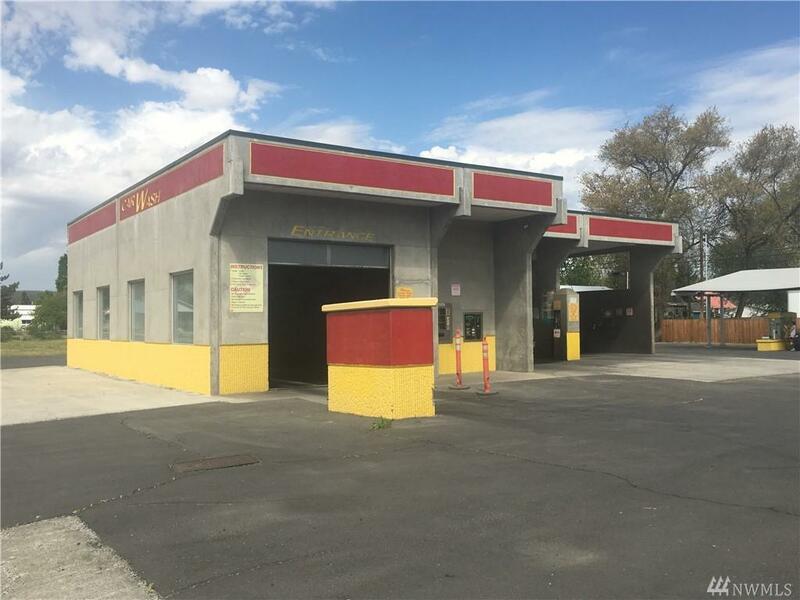 Property has been well maintained and will be easy to operate, with no major capital improvements anticipated. 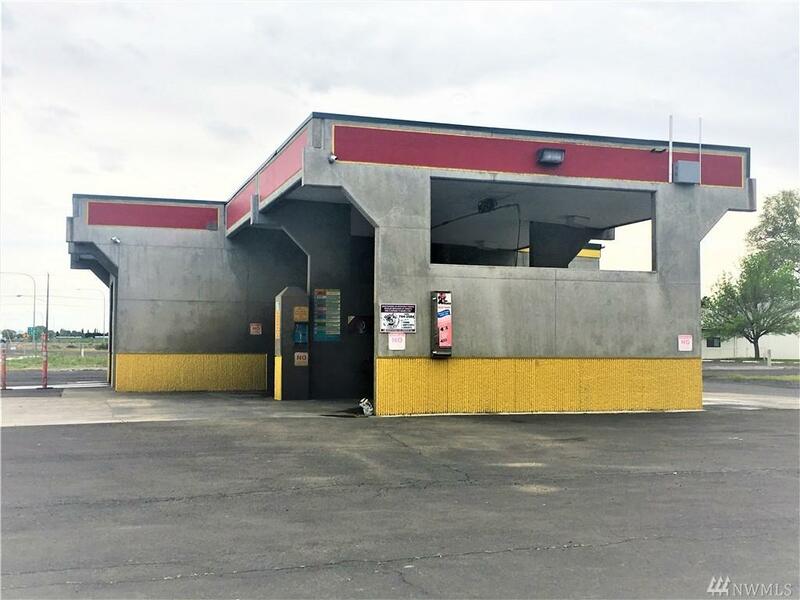 Two self serve bays that can accommodate larger vehicles, 1 automated bay, and 2 vacuum stalls. Self Service equipment includes foam brushes, spray wands, and vacuums. Quality automated bay equipment requires minimal maintenance. The listing data relating to real estate for sale on this web site comes in part from the Northwest Multiple Listing Service. Real estate listings held by brokerage firms other than The Deol Group | Katrina Eileen Real Estate are marked by the "three tree" symbol; detailed information about such listings includes the names of the listing brokers. Data last updated 2019-04-25T14:17:57.687.